The majority of cases involving personal protection orders and restraining orders stem from domestic disputes. A fight between a husband and wife, boyfriend and girlfriend, or other partners, can lead to a call to the police, which can lead to protection orders and restraining orders being issued by a judge. If another person has obtained a personal protection order or restraining order against you, you should obtain legal advice immediately. 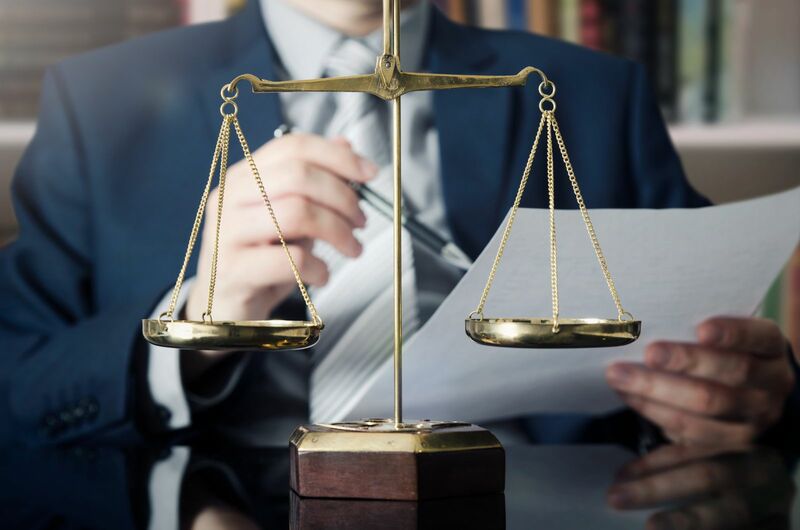 Our firm’s criminal defense attorneys and family law attorneys can give you that advice and protect your legal rights. How will I know that a restraining order or a personal protection order has been issued against me? My spouse or significant other just filed a request for an ex-parte PPO against me. Is it valid? What if I wasn’t present in court? How long will a temporary order last? What is the process for having an order dismissed? I am being accused of domestic violence as part of a divorce or custody case. How can I protect myself? How is a temporary PPO made permanent? Can a personal protection order or restraining order affect custody of my children? How? When will a hearing be held? Do I have to go to court? When and where? Can Facebook or Twitter posts or other social media activity harm me, or help, my case? What exactly can an attorney do for me and my reputation? Personal protection orders and restraining orders can have serious consequences. Be sure to get your questions answered by an attorney with experience in the local courts. Seeking a lawyer for criminal defense in central Michigan or surrounding areas?